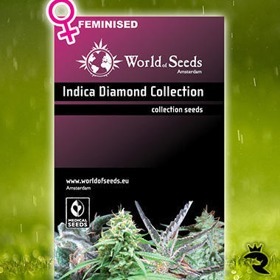 World of Seeds impressive Indica's all come together in their magnificent Indica Diamond Collection, each strain is individually labelled for your connivence. 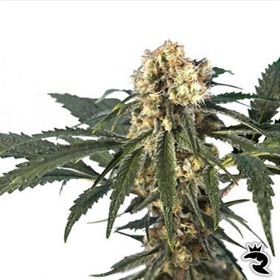 Rock-hard and ultra-potent, Indica XXL is everything this high-powered breed should be! For an extra-large helping of deep physical stones, add this to your collection. 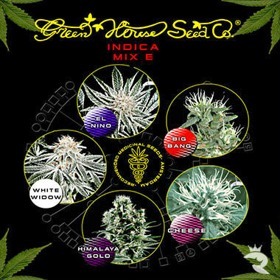 An Earthy Indica with OG Kush & Blueberry DNA! 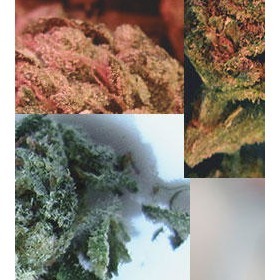 Indigo Berry Kush has it all with DNA from OG Kush, Blueberry, LA Con, Black Domina and … wait for it … Trainwreck! Power will not be a problem. Prepare for utter & complete devastation! This is the cheapest & fastest way to see what Royal Queen is all about. 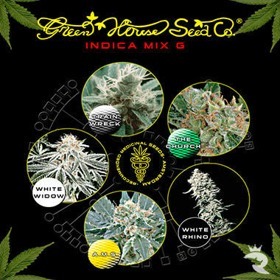 For one low price, you'll get both White Widow & Critical, 2 of the world's best feminized seeds! Build Your Collection the Easy Way with Indoor Mix! 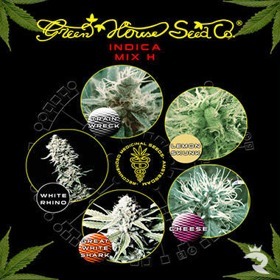 If you're looking for dank at dirt-weed prices, Indoor Mix is the way to go. It's a random set, but they're all stunners. Buy Indoor Mix today or kick yourself for missing out! Extreme Variety for Cheap - 5 Fems! 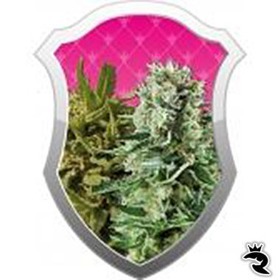 Dutch Passion ONLY produces this variety in its feminized form. Being mostly Sativa with a clear Haze influence, Isis produces a first class high. 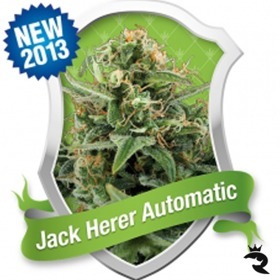 Jack Herer Automatic is a Nod to a Weed God! Original Jack Herer is amazing, but Jack Herer Auto is an even better tribute to a true weed legend. This updated seed puts potent smoke within reach of the masses!